£874.99 Just 1 left in stock! 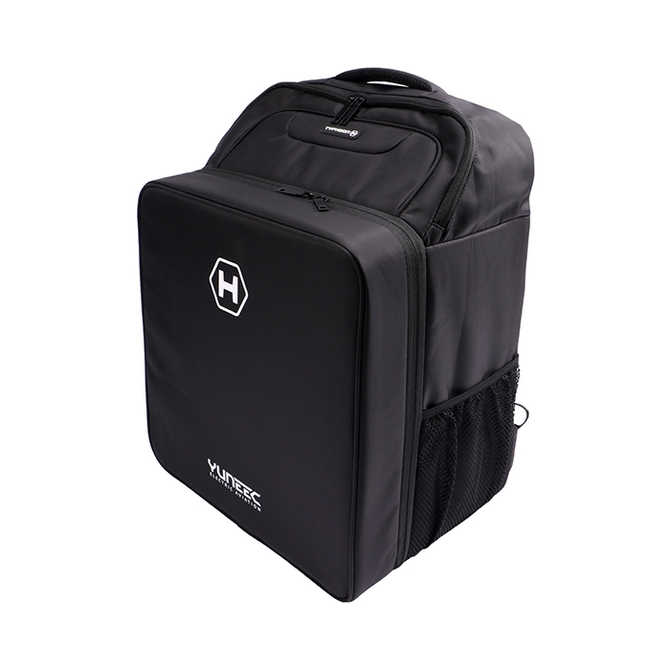 The Typhoon H Professional includes all the features of the Typhoon H, and also includes an extra battery and a backpack. 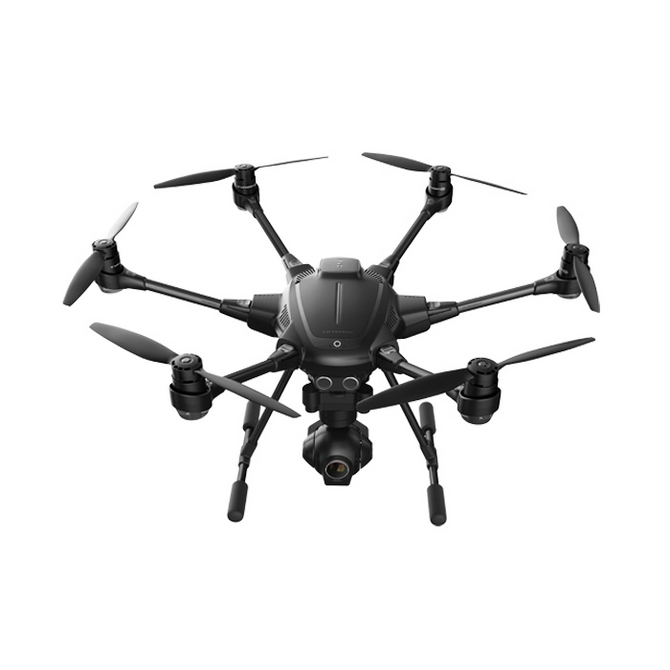 Front sonar sensors allow for automatic collision avoidance, and 5-rotor flight means it can fly and land safely in the unlikely event of being reduced to 5 rotors. 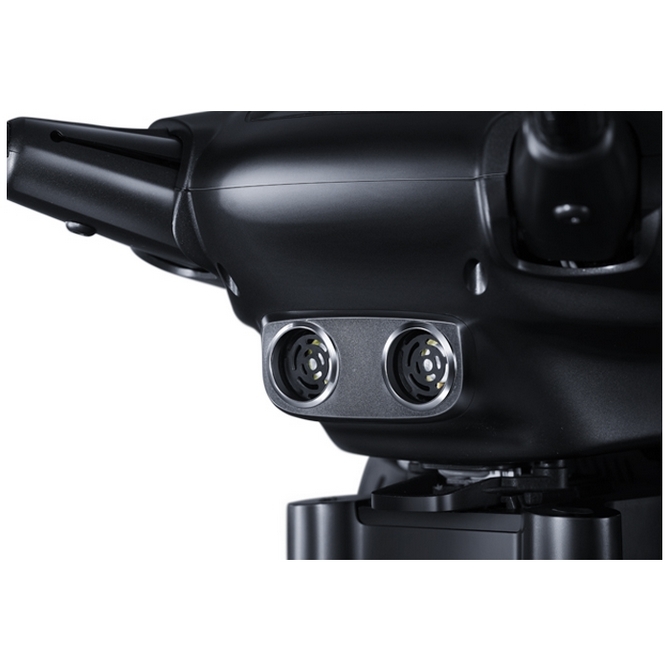 The new CGO3+ camera gimbal with a Sony® sensor has 360° unlimited yaw. 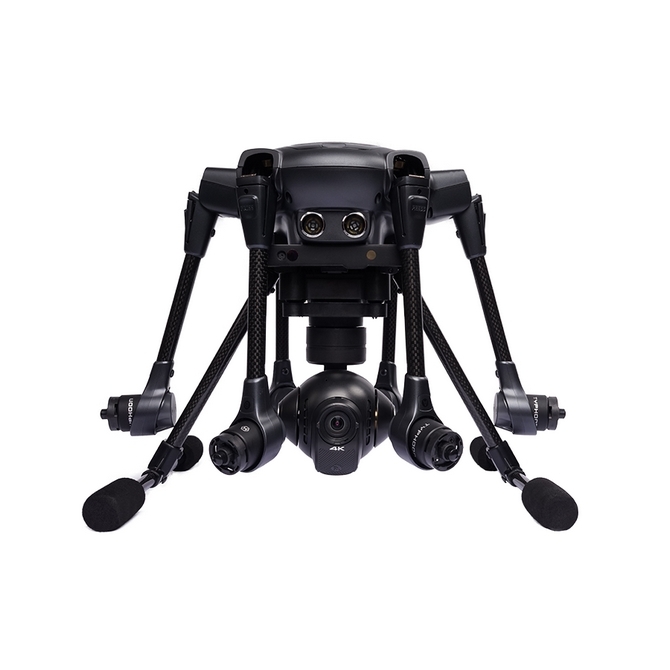 Combined with retractable landing gear this allows for unobstructed views in any direction. 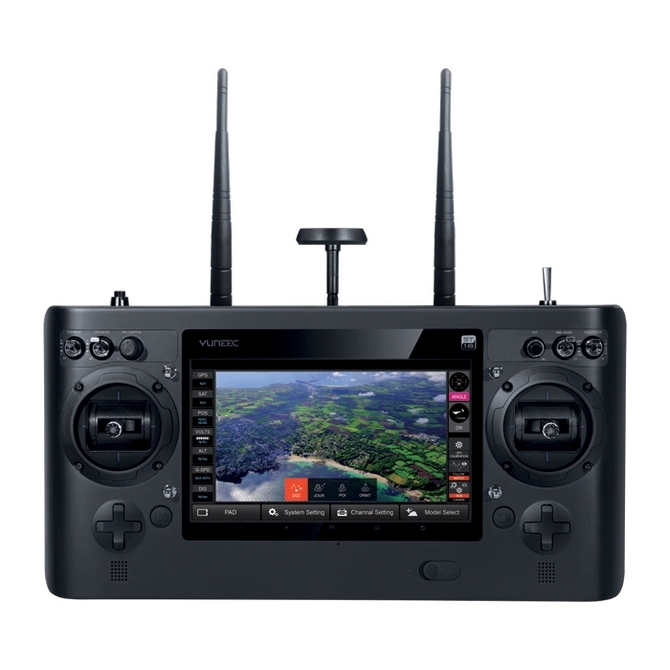 The Typhoon H includes the Android® ST16 Ground Station, featuring an in-built 7" HD LCD touchscreen, displaying live footage in HD 720P.